A dictionary is one of the most crucial tools when learning a second language. There are tons of dictionaries to help learn English- online and offline. However, you need to choose the best one for you to make learning easier and better. 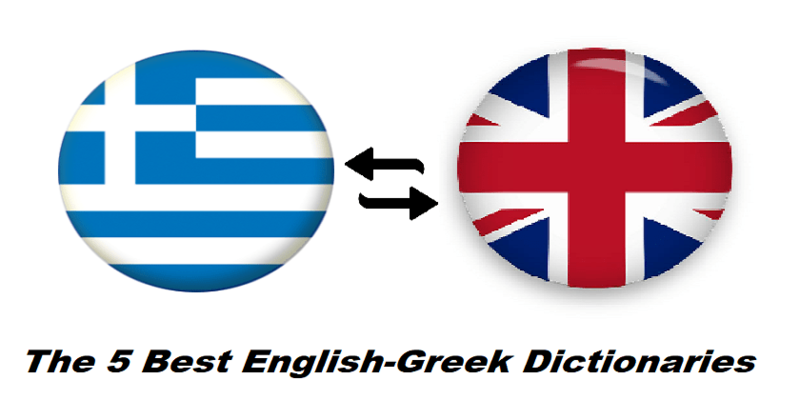 We have already introduced many dictionaries to you, yet the article below covers The 5 Best English-Greek Dictionaries for ESL Learners. Greek-English Dictionary works like a usual dictionary. However, it has an extensive word trainer and the trainer is personal, which means you can add all the words to your personal dictionary and learn those words with the word trainer. So, I hope The 5 Best English-Greek Dictionaries were helpful to you. if you have any suggestion, let us know. Also, if you have any questions, you may ask in the comment section below.